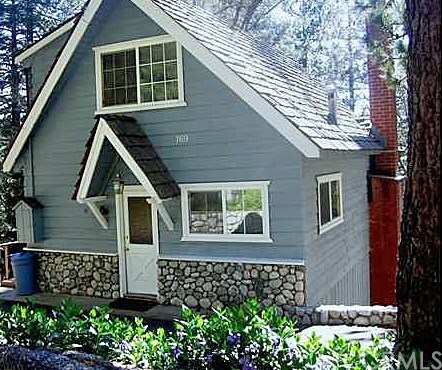 Enchanted Mountain Escape - Fabulous Storybook Cottage With Lake Rights. Spacious 3 Bd / 2 Ba Looking Out Into A Lush Forested Setting. Extra-large Game-room For All The Family Events. Stunning Rock Fireplace With Knotty Pine T & G Walls For That Warm Cabiny Ambiance. Family-sized Deck For Summer Bbqs. Easy Access With Plenty Of Parking.